Plans for a 5-Bedroom home have been completed and approved by the town and owner will include with sale. 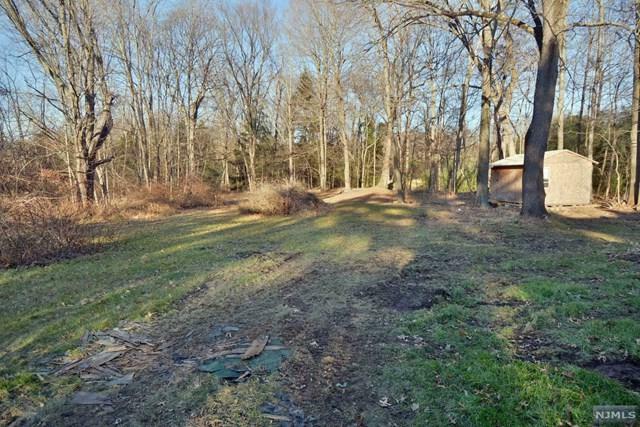 Nestled in the beautiful and idyllic town of Mahwah, this rustic and level 1-acre property offers the opportunity for buyers with creativity to imagine the possibilities! 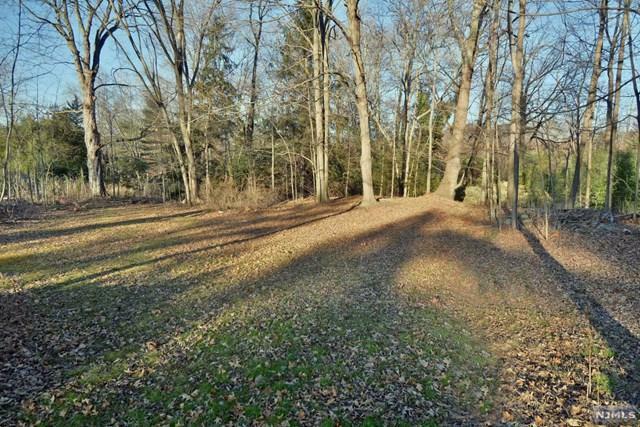 Foundation from previous cottage-style home still present and can be left with property. Convenient location to transportation, recreation and schools. Please contact Listing Agent for additional information.